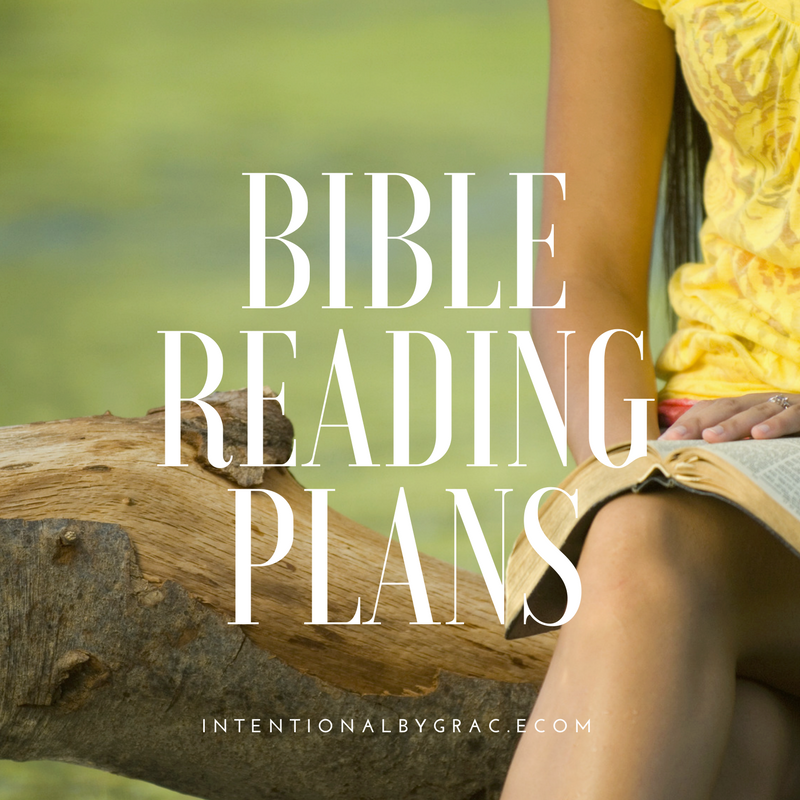 Looking for a Bible reading plan? 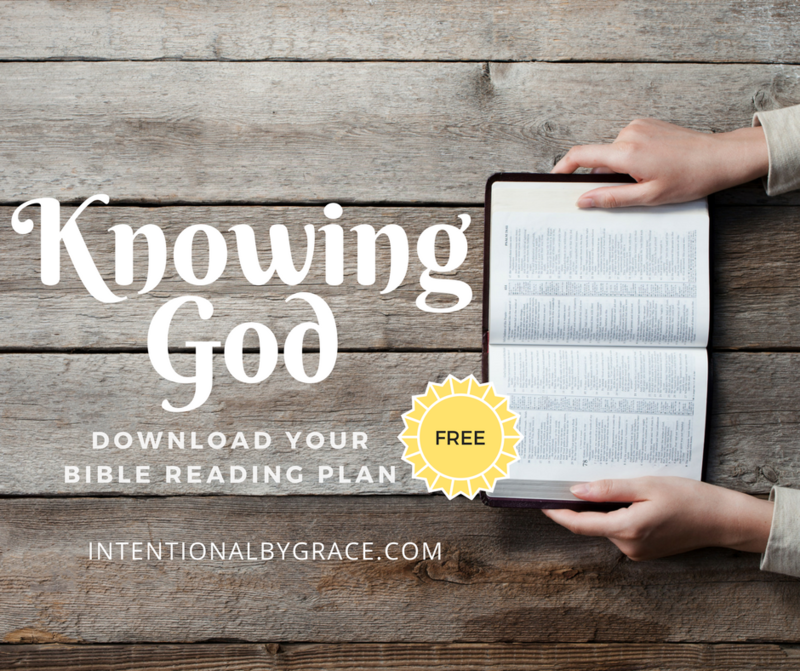 Check out this free topical bible reading plan on the Importance of Knowing God! 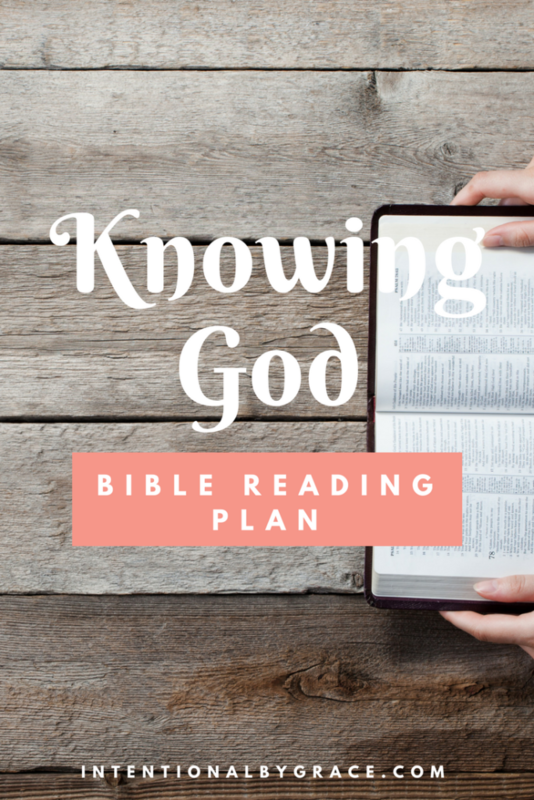 I thought a topical bible reading plan on the importance of knowing God would be a helpful! I don’t know about you but I need to be reminded from God’s Word why knowing Him is so important. 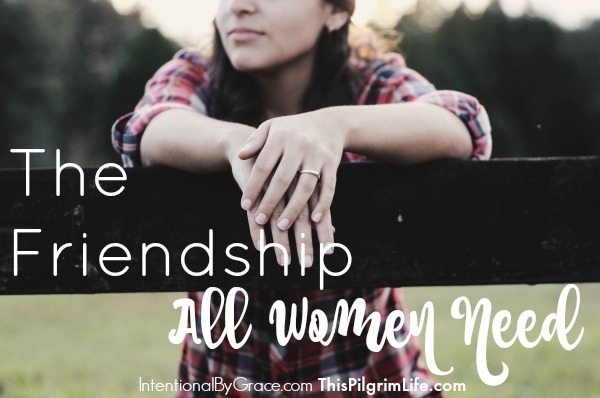 That’s what you’ll learn with this months FREE bible reading plan. 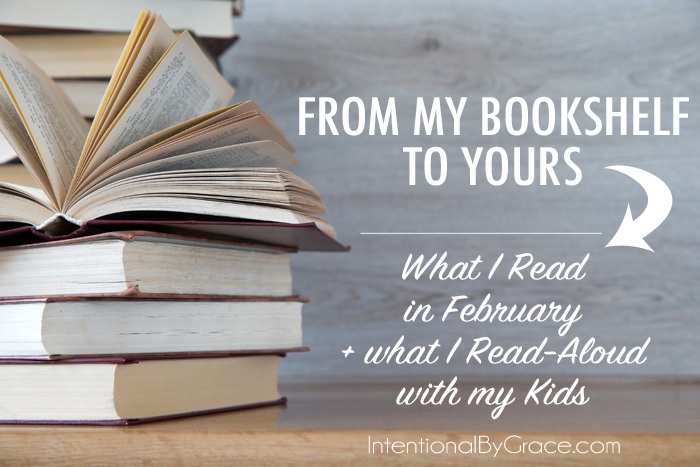 As you read, you’ll want to be on the look out for words like know, think, ignorance, deceit, and wisdom. 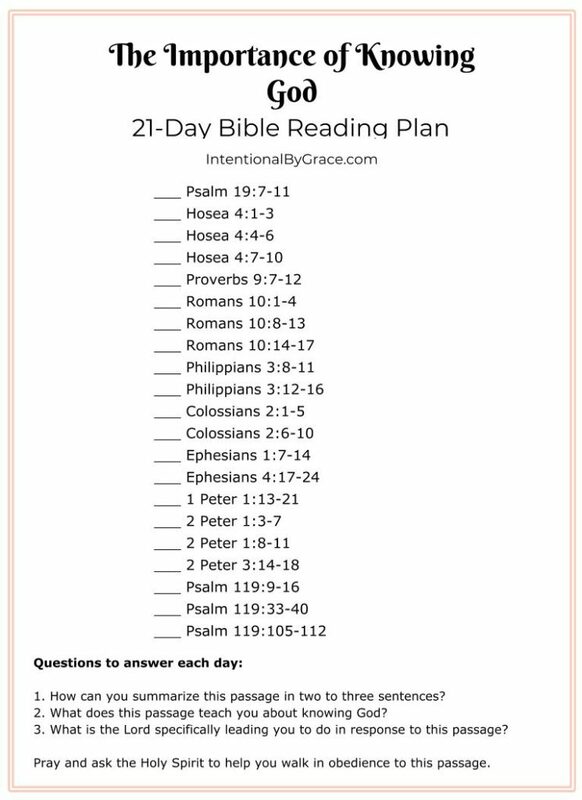 To get the Bible reading plan, you’ll just need to tell us where to send it. Plus you’ll receive FREE access to previous month’s plans as well. Just enter your email address below, and we’ll send it over along with a few other freebies we have right now! 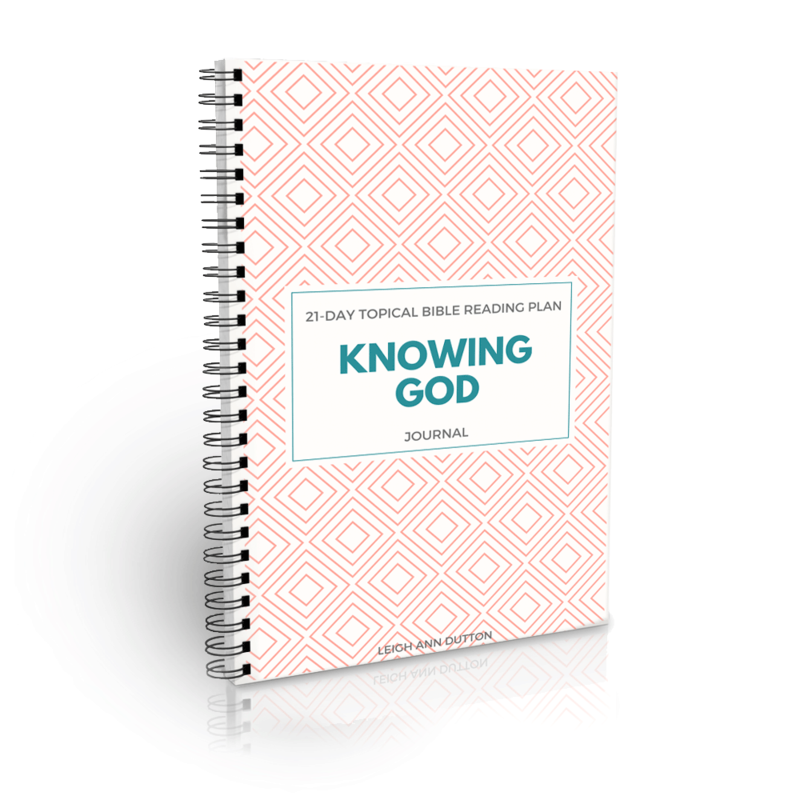 It gives you question prompts and space to journal your own thoughts as you read and meditate on what God’s Word says about the importance of knowing Him. 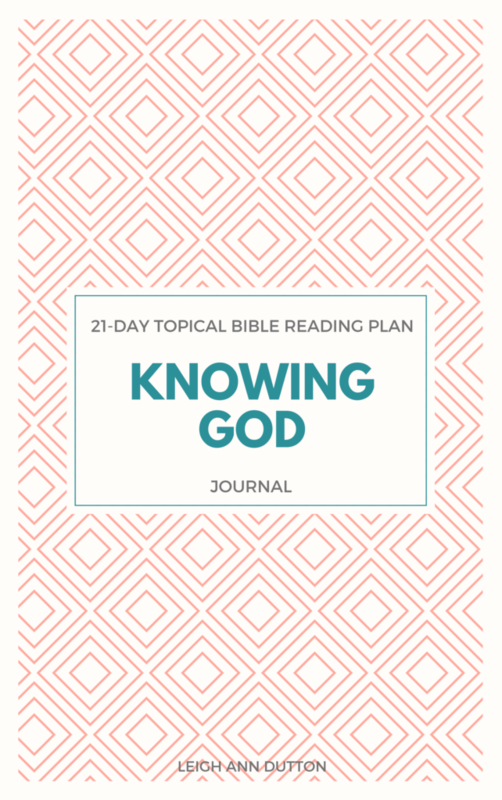 We are praying this Bible reading plan and journal companion will help you have a special place to record your thoughts as you quiet your heart and mind to read God’s Word and experience who He is. 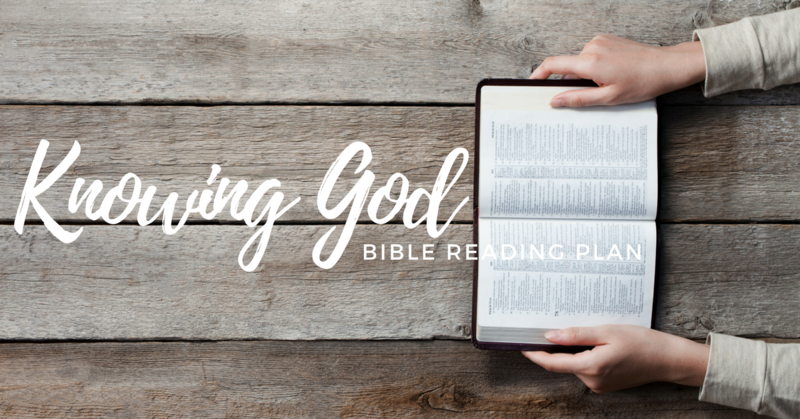 To download your FREE His Perfect Peace Bible Reading Plan, enter your email address below and we’ll send it right over.